Bring in the pressure washer. 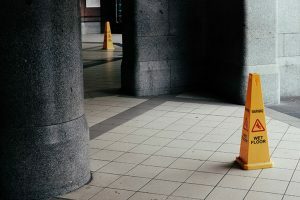 You wouldn't think water alone could do it, but when you shoot that water at high pressure, even the most stubborn accumulations of dirt and the toughest of stains are washed away. A lot of things look good as new after a good solid cleaning with a pressure washer. Of course, not all pressure washers are made equal. This is why we’re looking at the best brands that offer high quality pressure washers, and why you’d choose one over another. No discussion of pressure washing is complete without going back to the original: Karcher. Alfred Karcher made the first modern pressure washer in 1950, and everyone else follows in his German footsteps. Their cultural outreach program has had them cleaning notable buildings all over the world. Ever been to Seattle? The Space Needle got a Karcher wash in 2005. 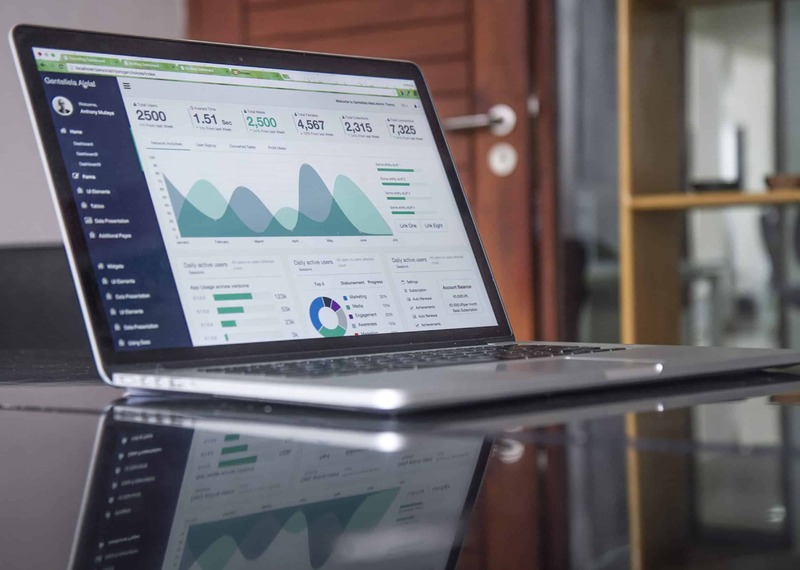 Their products are excellently built and easy to use, but what really draws us to them as a brand is range. They have something for every need. Just need to give a few surfaces a quick wash now and then? Their compact K1 or K2 models will see you through. Lots of stuff to clean at home? Grab the K5. Need something for professional duty that’s also mobile? Go for their compact HD series. Need a gas-powered washer? Well, it’s a diesel, but their HD 1050 De will do you fine. If anything, Karcher suffers because they’re not specialized. Karcher can compete anywhere in the market and you can find a Karcher product for any niche (ever seen a Simpson electric washer or a Sun Joe gas-powered one? ), but they won’t deliver the same performance as a brand that’s specifically geared itself for that particular niche. Also, their very breadth makes their product range shallow. Where Simpson offers forty different commercial gas-powered washers in several different types, Karcher can only put forward two. Still, you can always count on Karcher to pull you through. When in doubt, you can’t go wrong with Karcher. 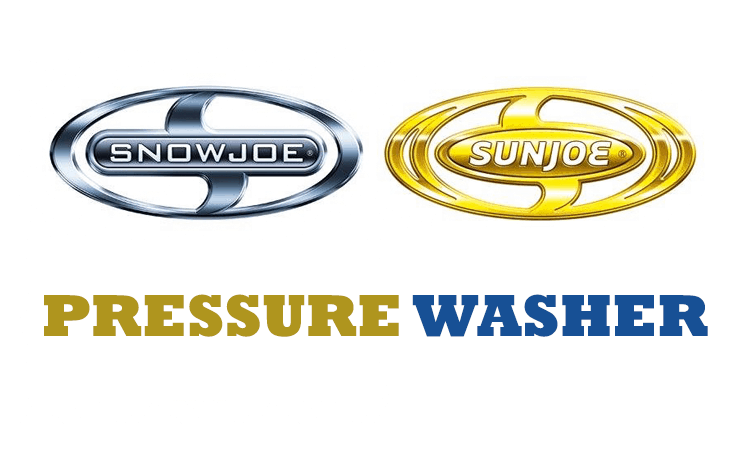 When it comes to residential pressure washers, most thoughts will immediately go to Sun Joe, the all-year badge of Snow Joe, and for good reason. 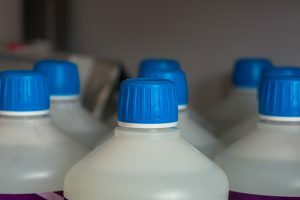 Electric pressure washers are favored for household use because they’re quieter, don’t need as much care as gas-powered models, and their weaker pressure capability isn't a downside, because you’re dealing with materials that could be damaged under stronger washers. This dovetails quite nicely with Snow Joe’s commitment to environmentalism. 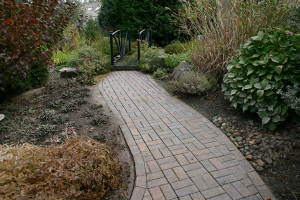 Electric pressure washers are cleaner and don’t require gasoline, and release no fumes. Their SPX3000 was the best-selling pressure washer in the us for 2016-2017, according to Traqline, and it’s a lovely classic: well-priced, compact, quiet, and well fitted for the task of residential cleanup. They've even taken it a step further by introducing a cordless pressure washer. You read that right: cordless. 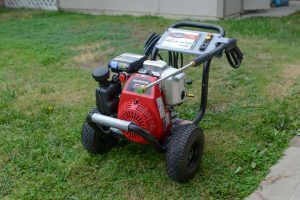 It runs off a 40-volt lithium-ion battery and even includes a detachable bucket, saving you the need to connect it to a hose (though you can still plug a hose in if you need to). Of course, it has its downsides. It only goes up to 1160 PSI and .79 GPM, so it’s clearly a light-duty machine for the delicate tasks. Still, even if it is weak, it’s a step towards future development in that area. Who knows, maybe Sun Joe or one of their competitors may come out with a solid 2000 PSI cordless washer in a few years. Overall, if you want to stay clean in several different ways, Sun Joe is the label for you. 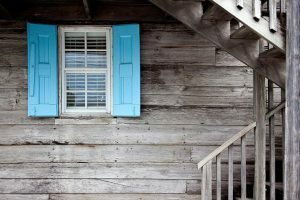 Have you ever used a Michelin or Black and Decker pressure washer? You've actually used one from AR Blue Clean. That AR is an abbreviation; in full, it reads ‘Annovi Reverberi’. Just like Karcher, AR has been in the industry for a long time. Their claim to fame is pumps, and what is a pressure washer if not a specialist type of pump? Indeed, even DeWalt, known for their own line of pressure washers, uses AR pumps inside them. From this alone you can already tell: Build quality is going to be paramount. They don’t have quite the wealth of options like the other brands, but what they do offer are made excellently and serve well. In fact, their flagship product, the AR383, is Amazon’s #1 best-selling electric pressure washer. Their AR390SS is highly rated among consumers and is an excellent washer for a low price, already including attachments. Where AR does fall short is in its industrial line. They’re all electric, and save for one model, are hand-carried. Quite frankly, they’re overpriced and underpowered, especially when you compare them to Simpson or Generac. If you’re looking to start a cleaning service or are looking for cleaning equipment for your company, give AR Blue a pass, and use their home models at home. Ryobi Tools is a well-known name in the area of power tools, and they’ve expanded into pressure washers both gas and electric. Most of their offerings are in the light- and medium-duty areas, with a good spread of options below 3000 PSI. Their best quality, though, is who they sell from. In the US, Ryobi products are exclusively sold by Home Depot, which means that as long as you’ve got one nearby, Ryobi is always going to be within reach. They also have a strong community in the ‘Ryobi Nation’, connecting enthusiasts all over the country. If you don’t have the answer, you can always ask either the boys at Home Depot, or the Ryobi Nation. In terms of products, they’re skewed to the residential end of things, though they’ve recently released a 3600 PSI commercial gas washer. They’re fairly evenly divided between gas and electric, so you have a good selection, whichever tickles your fancy. The good news is, for newcomers to gas washing, their gas pressure washers come with printed instructions as to usage and care. Not sure what to do? Check the washer itself, as all the steps are there. With Ryobi, you’re never at a loss. 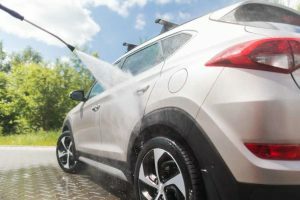 Sun Joe and AR specialize in electric pressure washers, but that’s a downside for some applications, especially commercial and industrial ones. If you’re in the market for the really heavy stuff, then you’re better off looking for a brand that offers gas-powered washers. There’s Karcher, of course, but there are others on the market. Like Simpson. Where our previous brands have been largely dominated by electric washers, Simpson goes in the other direction. All Simpson pressure washers are gas-powered, and as a result, offer much more power. The lowest pressure you can find from Simpson is the Clean Machine from their premium residential line, throwing water at 2400 PSI; the rest of them range between 2800 to 3300 PSI. Their premium residential line is a sideshow to their commercial/industrial line. If you’re looking to do commercial pressure washing, Simpson has forty different washers from 3300 to 4400 PSI. 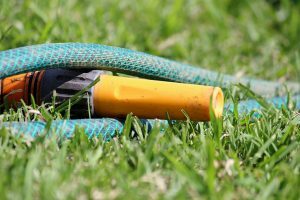 They come in all types: the typical mobile ones just like you use at home, heavy-duty trailer models, and even the ‘Brute’ line of hot water pressure washers, for the really stubborn stuff. The downside to Simpson comes as a result of being all about that gas. 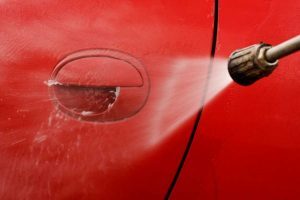 Gas-powered pressure washers need fuel and oil, plus a deal more maintenance than an electric one. And the added power can be a downside, especially if you’re working residential. Too narrow a nozzle with too much power can mean damage to more fragile materials. And gas-powered washers are more expensive out the gate than electric ones. Still, those downsides can be easily worked around, whether you’re working on patios or bulldozers. And if you’re thinking about making a business out of pressure washing, there are worse places to start than Simpson. Generac’s core business back when they were founded in 1959 was standby power and backup generators. In the 90s, they parlayed that knowledge into making pressure washers and actually managed to take half the consumer market. They stopped for some years, then returned to making washers in 2011. Their engineering knowledge has kept their products top-notch. Their generators have to keep going no matter what when trouble strikes, and they build their pressure washers the same way. 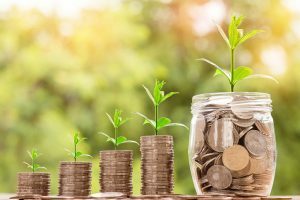 Just like Simpson, all Generac pressure washers are gas-powered, and of course that means the same set of ups and downs: fuel, oil, maintenance, power, and the higher per-unit cost. So, why would you go Generac over Simpson? Generac’s unmatched reliability is its best quality, but they don’t stop there; they’re still innovating. Multiple reviews of their products note that they start on the first pull, which is always a welcome upside. Other brands might consider this good enough, but not Generac, because they've introduced a model with electric start. With that, you don’t even have to pull; a press of a button will do. 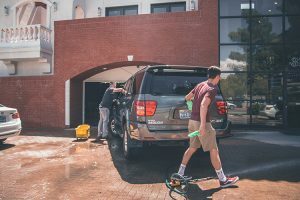 Their OneWash model could very well be the only pressure washer you’ll ever need, as its pressure capability is adjustable, from 2000 PSI on lighter surfaces, to 3100 PSI when you really hate dirt on your brick pavement. They have a decent, if rather small, range of industrial washers; not quite Simpson’s forty models, but enough to fulfill needs. Just like Karcher, whatever cleaning needs you may have, Generac can provide you a good gas-powered pressure washer to fill them. A good few brands have established themselves as great names in the pressure washing world, and it’s not hard to see why. Each has their own niche, whether it’s Sun Joe for environmentalism or Generac for bringing products you can count on. And Karcher is the great granddaddy looking over everyone’s shoulders that still holds up to this day. So don’t wait around; figure out what kind of pressure washer you need, and find out which label works best for you.